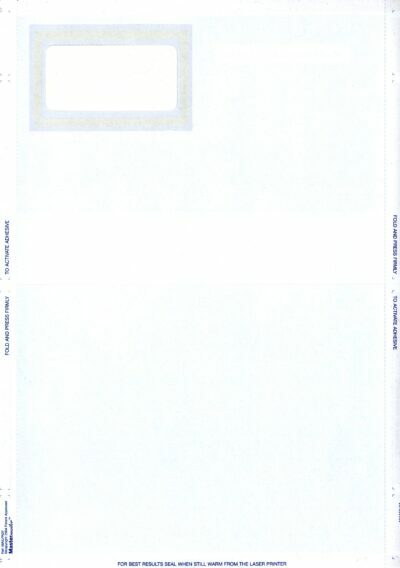 TAPE SEAL VERSION OF THE POPULAR PADF SELF SEAL FORM. 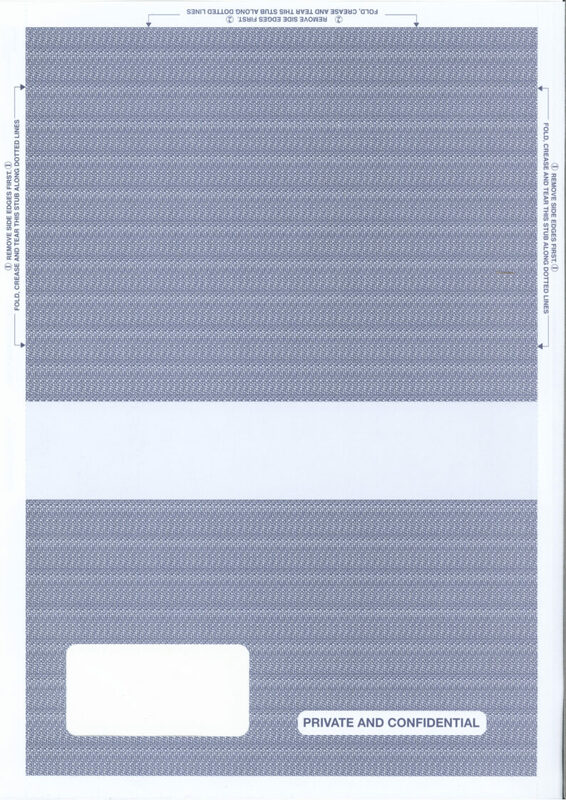 PADFPS – PEEL & SEAL LASER MAILER. WITH STANDARD HATCHING AND FRANKING STRIP – PLAIN INSIDE. 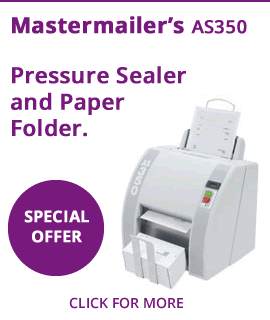 PADFPS Peel & Seal Security Laser Forms – Mastermailer compatible. 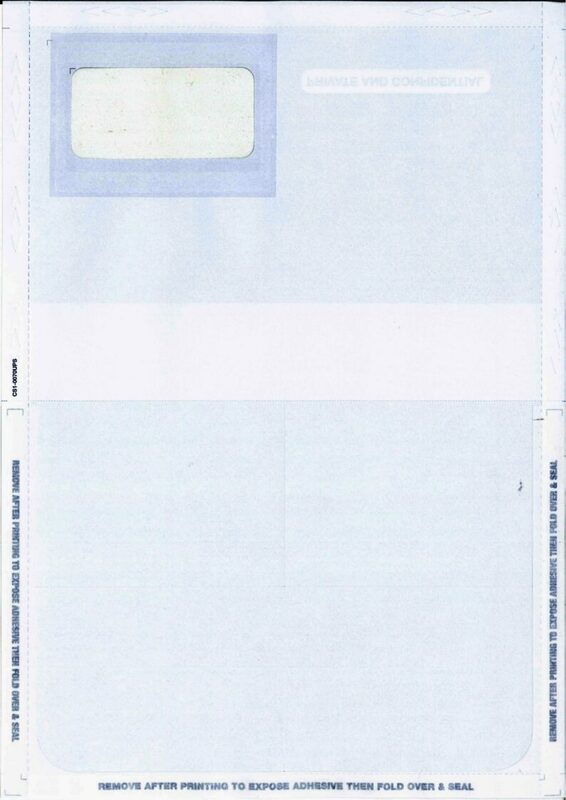 With a franking strip on the outside for ease of mailing. 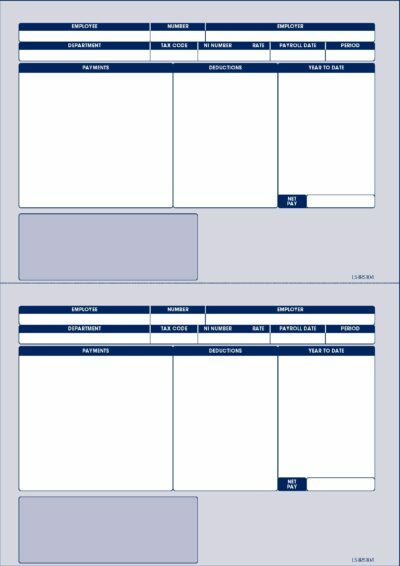 Plain A4 sheet with a window inside. 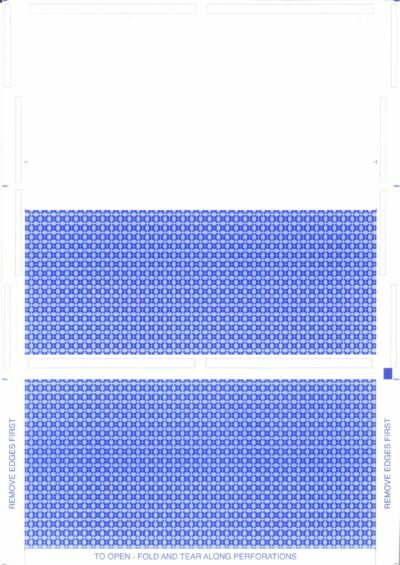 These forms are not suitable for inkjet or dot matrix printers. 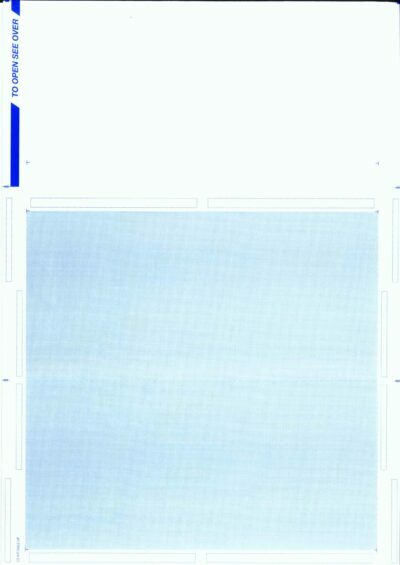 Just print, remove strips, fold and seal. No envelope required . The window shows the address once folded. THERE IS NO CARRIAGE CHARGE ON THIS ITEM (if your order value is over £40.00 in value). – see Delivery Terms & Conditions. ALSO SUITABLE AS A PEGASUS PAYSLIP, INTEX PAYSLIP or KEYTIME PAYSLIP. 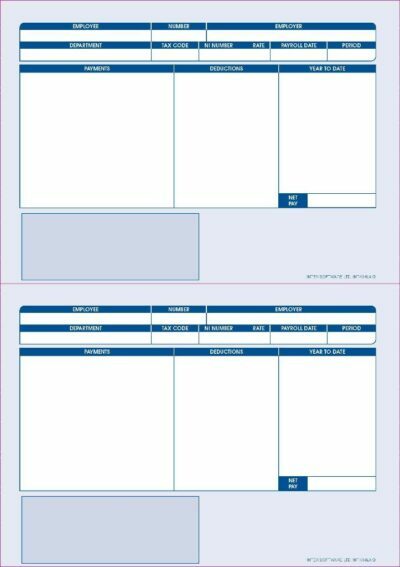 INTEX INT-104LA Compatible payslips for laser and inkjet printers (blue). SUITABLE FOR INTEX and EARNIE PAYROLL SOFTWARE. ALSO KNOWN AS EUF-SS or CS1-0070UP.